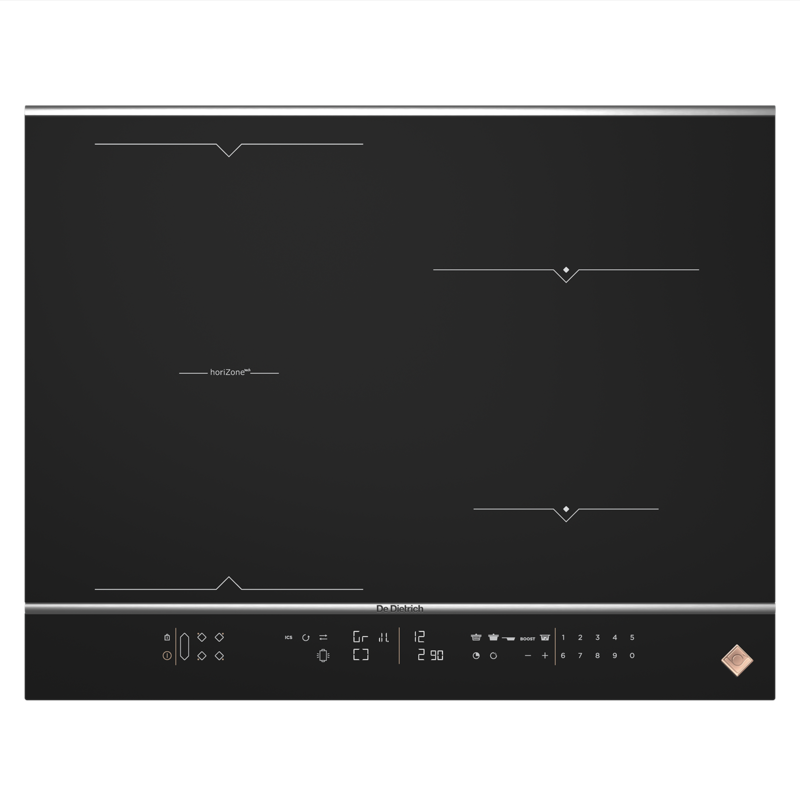 De Dietrich has made its horiZone Play design available across a wide range of zoneless induction hobs, including this 65 cm model. Keeping things interesting, and making the various flavour combinations that can be achieved through induction, grill and plancha cooking available to the widest audience possible. Linking a cooking device with the programming keypad gives you the freedom to get as creative as you like in the kitchen!